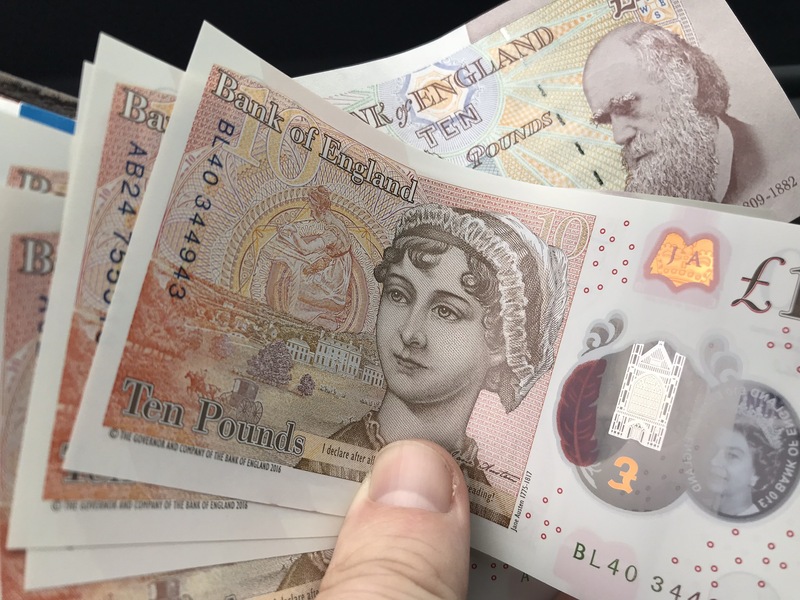 This morning, I went to the cash point for some money, only to be presented with a wad of brand new £10 notes featuring Jane Austen instead of Charles Darwin. KILLER FACT: Charles Darwin once featured in a James Bond film. Pretty much as predicted, the Bank of England has announced that Jane Austen will replace Charles Darwin on the £10 note. 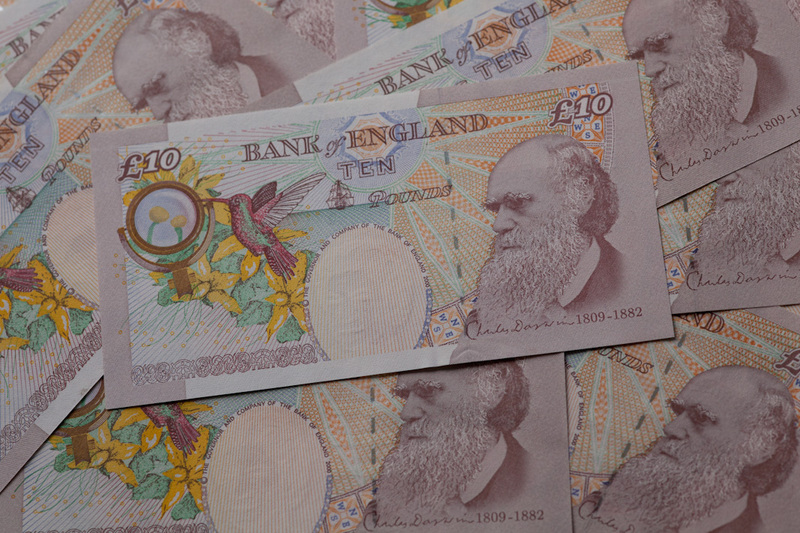 On the new Boulton and Watt bank note.